A Pakistani woman has been sentenced to death for murdering her own daughter who decided to marry without her family's consent. 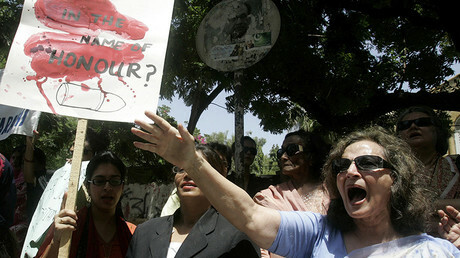 The teenager was beaten and burnt alive last June in the latest gruesome case of ‘honor killings’ in the country. Zeenat’s brother, Anees Ahmed, was also sentenced to life in prison for being an accomplice to the crime. Earlier, the mother rejected murder allegations and claimed her daughter, 18, committed suicide by self-immolation because the family refused to accept her marriage. The girl ran away from home in May 2016 in order to marry a man, named Hassan Khan, and lived with her future husband’s family for a couple of days. According to Hassan, his loved one told him that she knew “that she would be killed by her family” for what she has done. But the elders from both sides insisted that the girl would return home, with the relatives promising not to harm her. “I was given a guarantee that nobody will touch her, and a formal wedding reception was scheduled in coming days,” Hassan said as cited by Daily Pakistan. 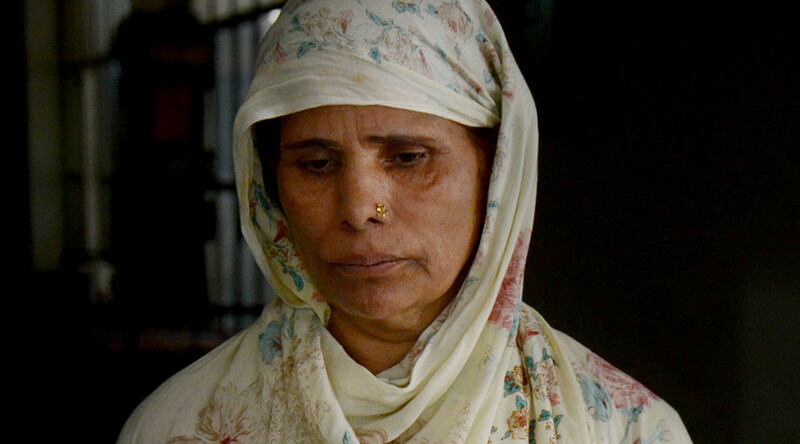 However, the promise was broken as mother and brother first beat Zeenat before Parveen Bibi threw kerosene on her daughter and set her on fire. The executions of women for fraternizing with men or other violations of strict Muslim rules have turned into an epidemic in the country. At least, 1,276 incidents of “honor killings” took place in the country between February 2014 and February 2016, the Human Rights Commission of Pakistan said. The Pakistani parliament finally closed the loophole that allowed perpetrators of “honor killings” to avoid punishment in October, three months after the murder of social media star, Qandeel Baloch, who was strangled by her own brother. The perpetrators previously managed to avoid prosecution by asking the relatives of the victims for forgiveness. However, under the new legislation, even those pardoned would still have to spend the rest of their life behind bars.